RF Cautery is a safe, non-invasive treatment that permanently removes unsightly skin growths from your face and body in just one session! 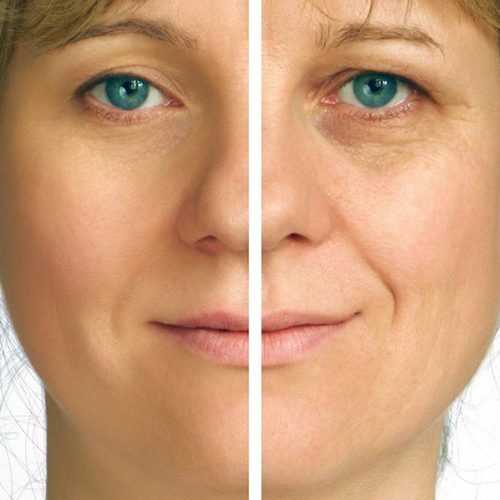 This treatment involves a cauterization machine that has been successfully used for over 30 years by skin care professionals delivering superior results. RF Cautery effectively treats a wide range of minor and superficial skin irregularities such as skin tags,telangiectasias (small dilated blood vessels near skin surface, common on the face and around nose, cheeks, and chin), keratosis,cherry angiomas, fibromas, warts, and flat age spots. 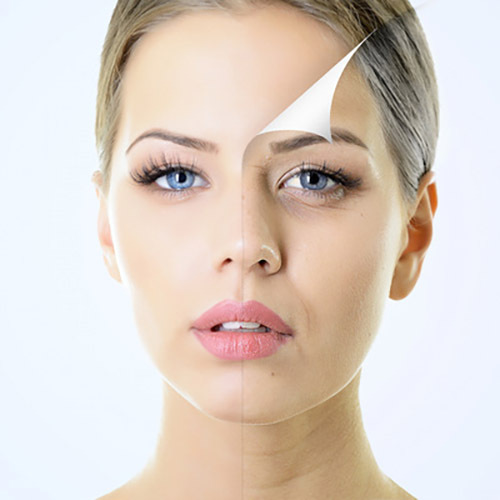 Treatment recommendation depends on area treated and skin condition.CryoSkin also available. $50.00 and up, depending on size of treatment area.